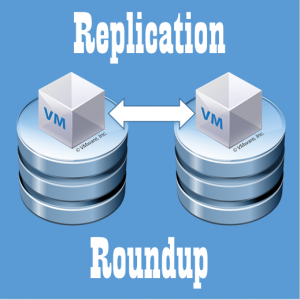 To continue on the Replication Roundup series, and not too far behind the Veeam ON conference, it only make sense to highlight Veeam Availability Suite’s replication. As a reminder, This series is not to compare / contrast features of each, but to simply highlight the process from start to finish to get a VM replicated. 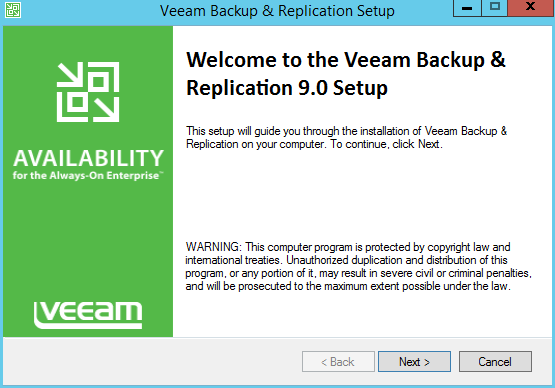 Veeam version 9 was just released, and thus – we are using version 9 for the series. 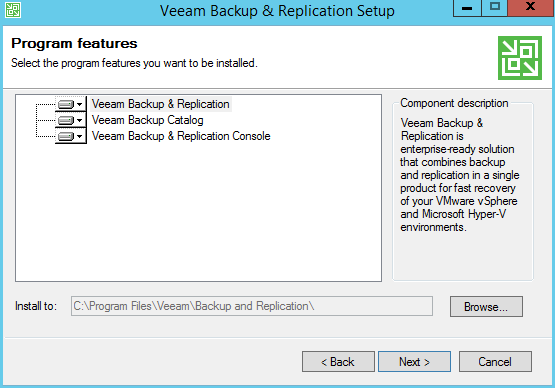 Let’s get started with the installation of Veeam Backup and Recovery. 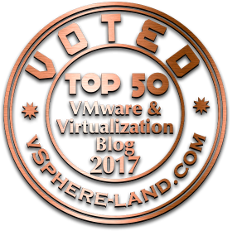 For our lab, we have 2 vCenter 6.0 servers, and 2 ESXi 6.0 servers, 1 for each site. Each ESXi host is added into the respective vCenter server. 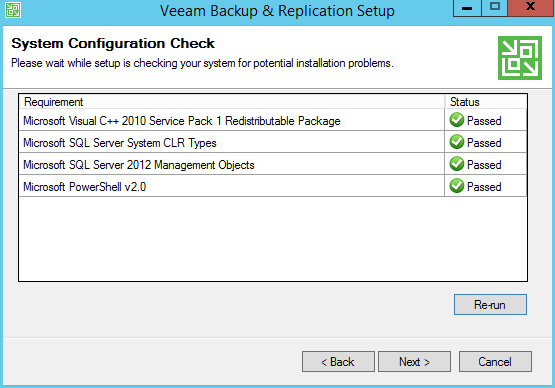 1 windows 2012 R2 server is deployed, ready for Veeam to be installed. Being a well polished, mature product, the installation is simple – if not next, next, next. 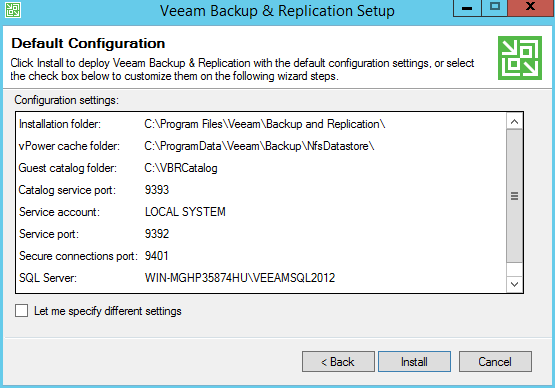 Begin by downloading and mounting the Veeam Backup and Recovery ISO to the VM, and start the install from the autorun window. Click on Next to start the installation wizard, and accept the EULA. Next, Browse to the location you downloaded your license file to and select. 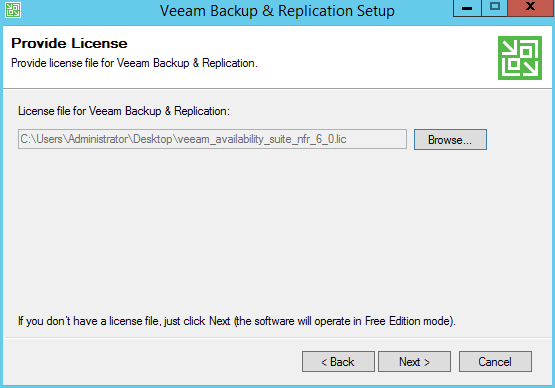 (Without a license, Veeam will work in Veeam Free mode, which does not include replication. 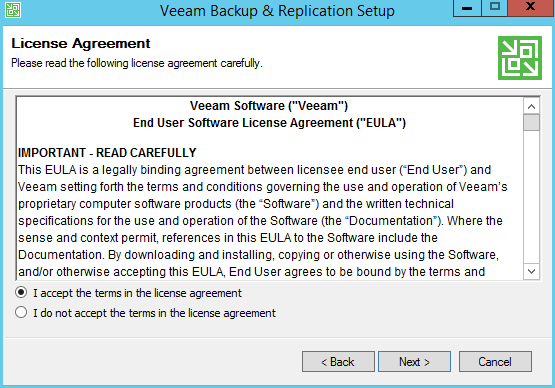 A trial license can be obtained during the download from Veeam’s website.) Leave the default for features and install location. 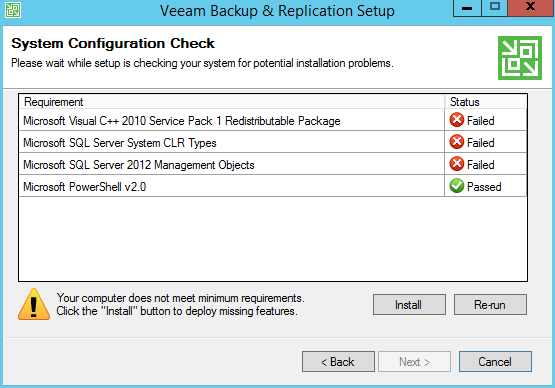 A system configuration check will verify if you have the pre-requisites installed. Simply click the install button, and the installation wizard will install them for you, and return with all green check marks. Next to proceed. Finally, the default configuration screen will show you install paths, ports, and sql information. In our case (and most) nothing is to be changed here. 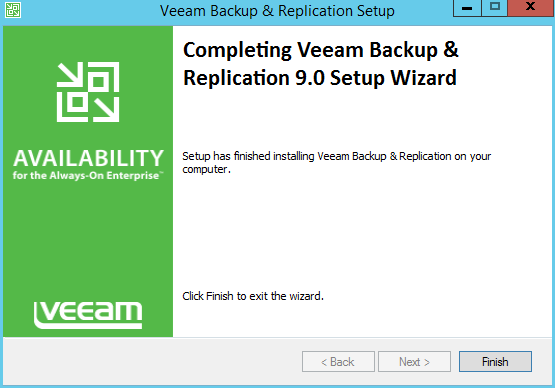 Click finish and Veeam is installed and ready to go! 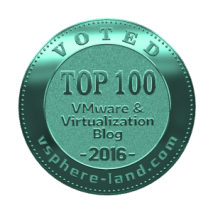 In the next posts, we will configure Veeam to talk with our vSphere environment, configure a replication job, and failover a VM.